Michael Freytag is the European Public Affairs Manager at the World Employment Confederation. While new forms of work can serve to expand the workforce and reduce undeclared work, they also challenge our definition of employment relationships and raise questions as to whether worker’s rights and protections are adequate. The growth in online talent platforms presents just such a dilemma and raises questions as to the way in which they are regulated and the types of social protections and entitlements that they afford workers. 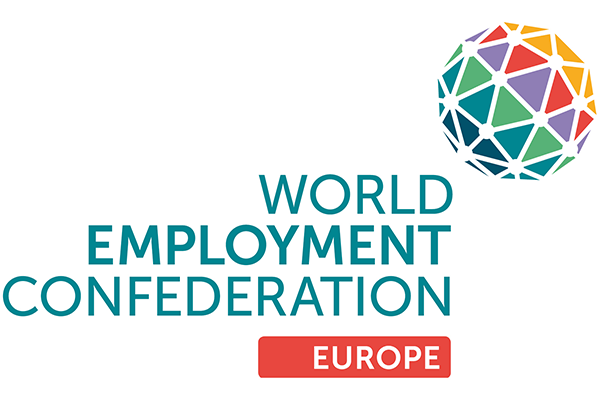 The World Employment Confederation-Europe and UNI-Europa – the two social partners for the European sectoral social dialogue on temporary agency work – undertook a joint study to understand the situation better and have published joint recommendations for policymakers, academia and work providers . The pan-European study, Online Talent Platforms, Labour Market Intermediaries and the Changing World of Work, is the first of its kind and maps the online talent platform economy and compares it with temporary agency work. Undertaken by two external research partners – the Centre for European Studies (CEPS) and the Institute for labour Economics (IZA) – it explores the regulatory frameworks, access to social protection and training, and the impact of both forms of intermediation on labour market transitions and participation. Its findings reveal both similarities and differences between the two. Looking firstly at similarities it reveals that both offer an adaptable form of work – which is an important motivating factor; both also offer access to work for younger labour market entrants and to people from ethnic minorities; and in some cases, both also operate based on similar business models. The first is in the worker’s employment status. Temporary agency workers have a clearly defined status and work under the established triangular relationship between agency, worker and client. For online talent platforms the situation is less clear. There are different forms of status and they are often open to interpretation – meaning that workers are not operating in a defined structure that affords them a recognisable employment status. The second concerns the regulatory framework under which they are governed. Temporary agency work has a clear regulatory basis and is governed by a specific EU Directive (2008/104/EC) and supplemented by Directive 91/383/EC encouraging improvements in safety and health at work. It is also covered by ILO Conventions (and specifically Convention 181) which ensures workers have similar rights as employees with open-ended contracts. Online talent platforms, by contrast, have been the subject of much debate. While the European Commission has clarified that existing rules and regulations apply, there are still many grey areas: There is no consensus as to whether to introduce a regulatory framework and national discussions are still at an early stage. The platforms themselves have made some attempt at self-regulation but meanwhile, there are a growing number of court cases launched by workers, social partners and others. The social partners play a major role for both work providers and their recommendations call for a level playing field and equal treatment. They also urge the correct application of current European and national regulations which will facilitate this. The research reveals how the two work providers also differ in their access to social protection and the role of social partners. Temporary agency workers enjoy protections similar to employees with open-ended contracts and the sector has developed innovative solutions for delivering transferrable and portable rights. For online talent platforms however, the issue has raised concern among policymakers, social partners and others. Access to social security is currently linked to employment status and not readily adaptable to new and emerging forms of work and increased diversity of employment status. Hence there is no clarity for suppliers of online talent platforms and many workers are classified as self-employed which typically comes with fewer obligations and reduced rights. The recommendations call for updated and flexible social protections and suggest that policymakers could take inspiration from practices developed in the temporary agency work sector. The final area of difference is in access to skills development. Continuous training and lifelong learning are essential in ensuring that people remain employable. Temporary workers have access to training on a par with that of employees with permanent contracts with social partners playing a key role through bi-partite training funds – which train some 2 million EU workers each year. 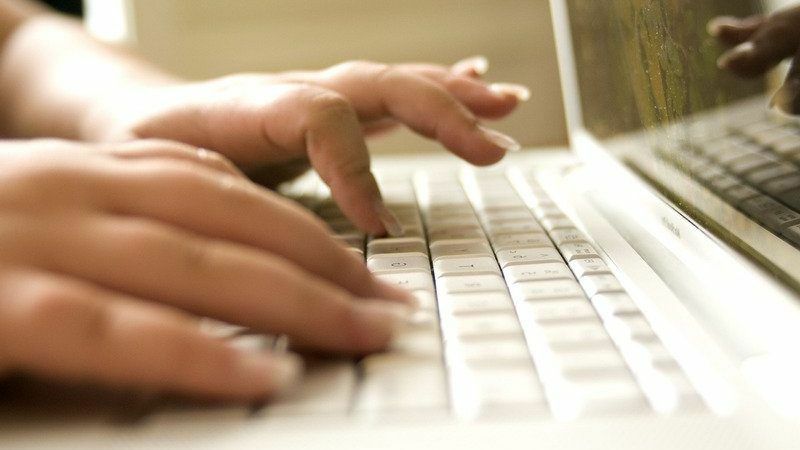 There is no such training provision for people working in non-traditional forms of work such as online platforms. The recommendations call for continued education, training and skills enhancement. While the study provides useful insights it concludes that more evidence is needed in a number of areas – including the impact of both providers on labour market participation and transitions. The recommendations to policymakers propose measures to map the size and scope of talent platforms and also the monitoring and correct classification of people working through them. Specific attention must be paid to the protection of personal data of online talent platforms in line with GDPR requirements. As ways of working evolve, we need to continually adapt legislation to accommodate them – not just for workers in online talent platforms but for all new and innovative work models.